Dr. LAURA ISABEL ARRANZ IGLESIAS completed her PhD in Food and Nutrition from University of Barcelona in 2012. 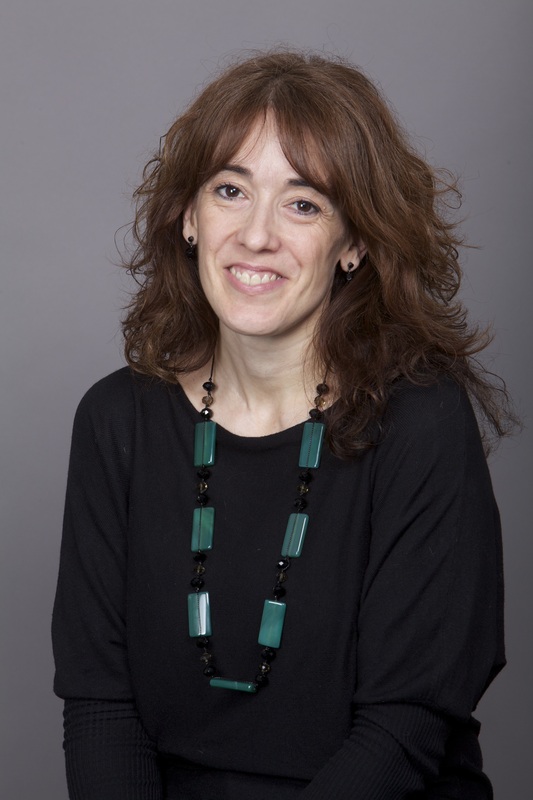 Presently she is working as an Associate professor, University of Barcelona. Faculty of Pharmacy. Nutrition and Food Sciences Department. She is also Medical Affairs in the Medical Department at Zambon, SAU. Dr. Arranz previously worked as Project Manager, Diafarm. Investigation, development and launch of new products to the Spanish-European market (2012). Published books like Fibromialgia, nutrición y calidad de vida. La Patumaire edicions. Published more than 50 scientific articles.